London-based Afrobeat disco project Ibibio Sound Machine are released their new album called Doko Mien on March 22nd. 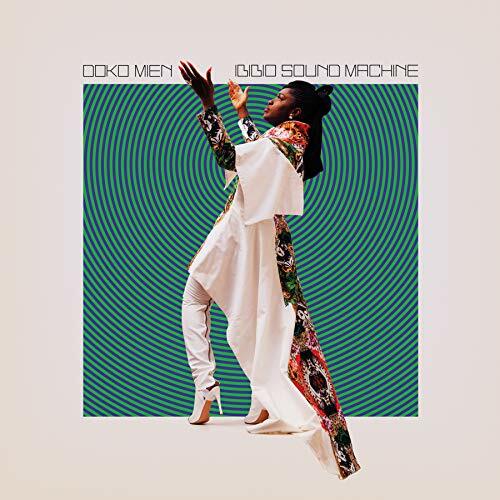 Ibibio Sound Machine's newest album "Doko Mien" drops tomorrow! They will also be playing this year's Pickathon on August 2-4th! Ibibio Sound Machine are curating tonight's edition of Midnight in a Perfect World, KEXP's weekly guest DJ mix, which airs on Friday night at midnight. Ibibio Sound Machine performed on KEXP during the station's recent broadcast from London to celebrate International Clash Day 2019. Stay tuned to the KEXP YouTube page for video of that performance!